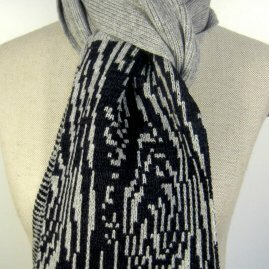 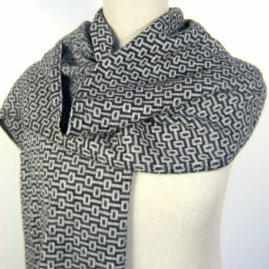 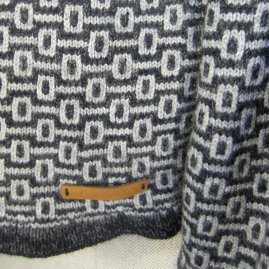 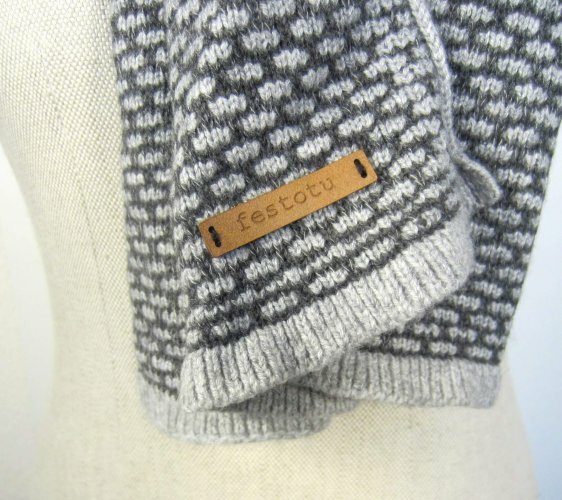 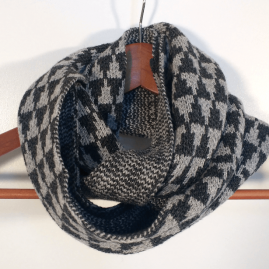 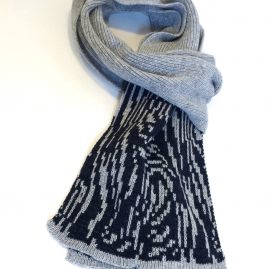 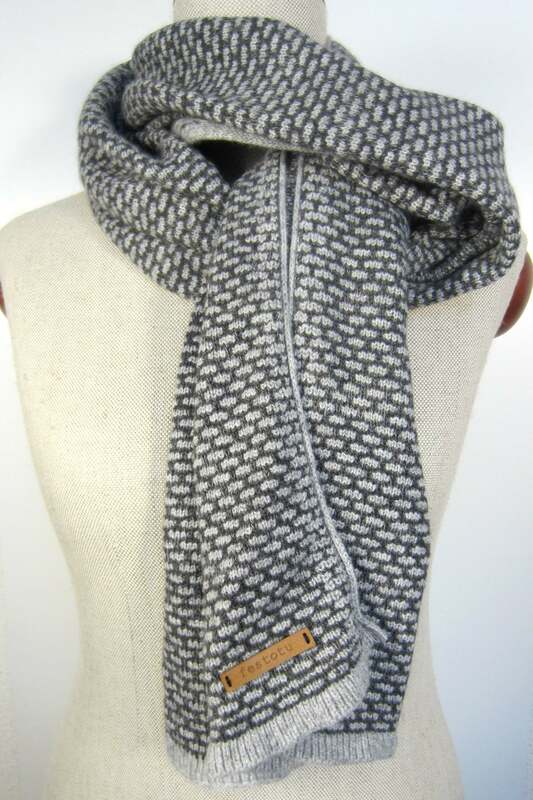 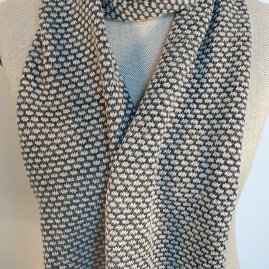 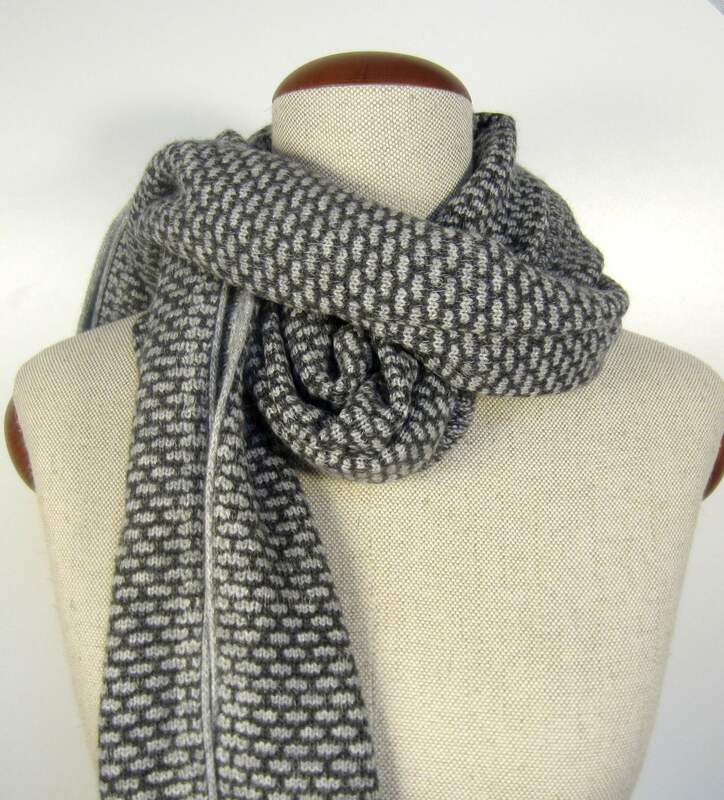 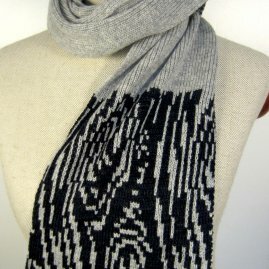 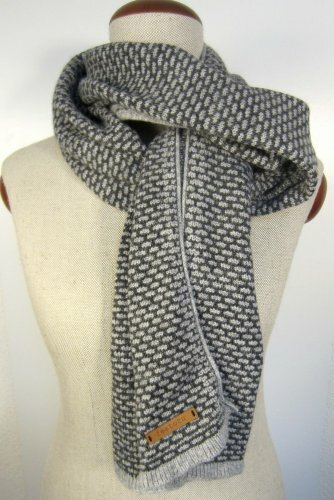 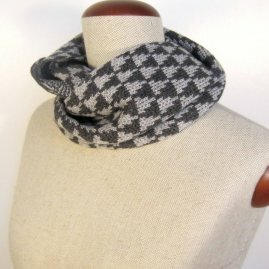 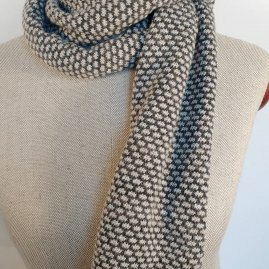 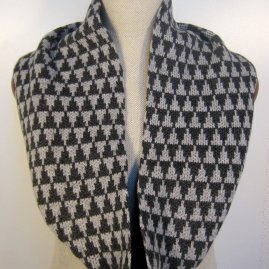 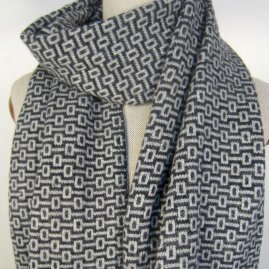 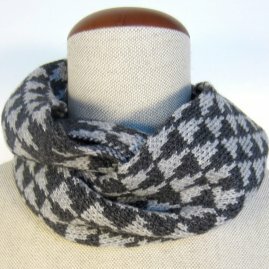 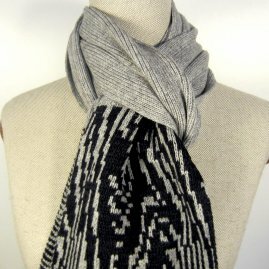 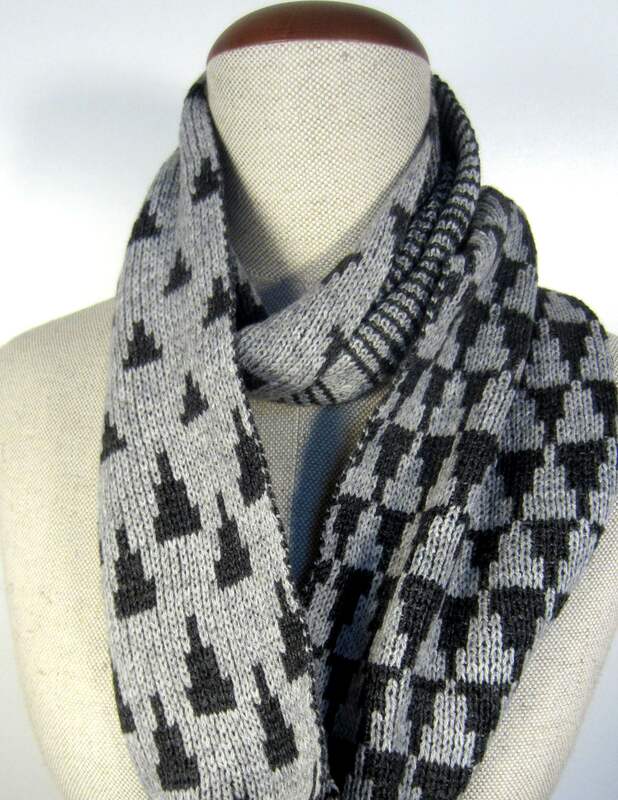 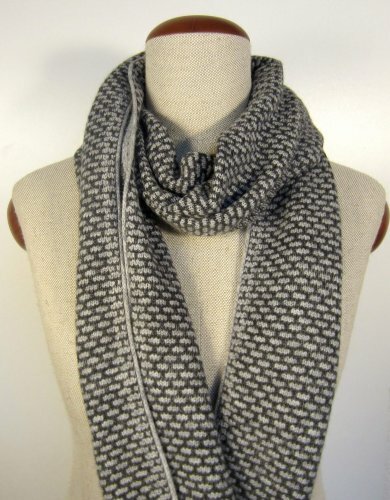 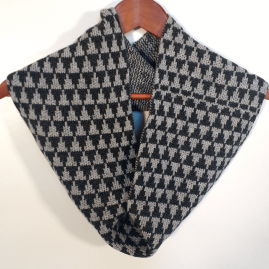 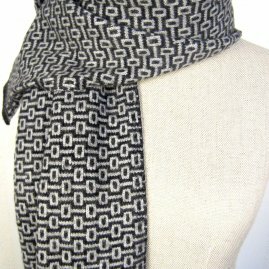 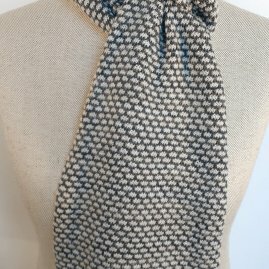 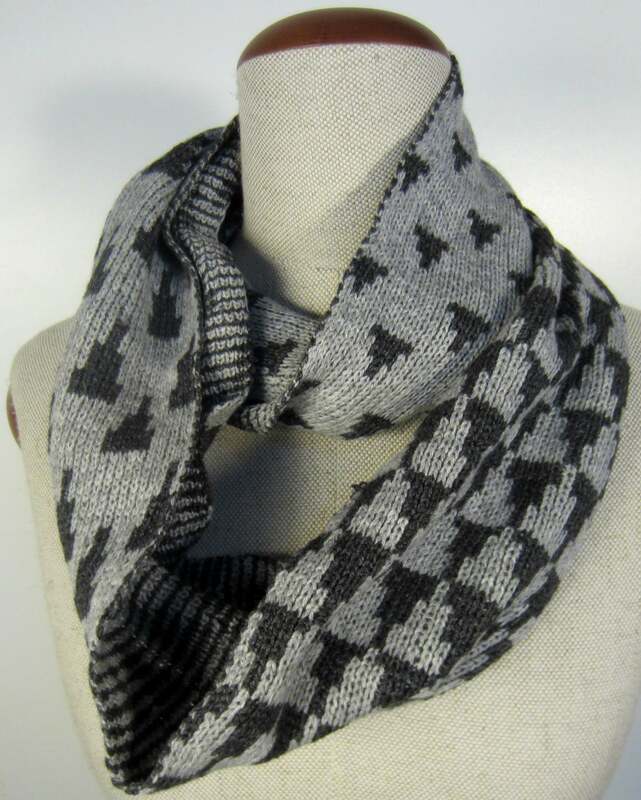 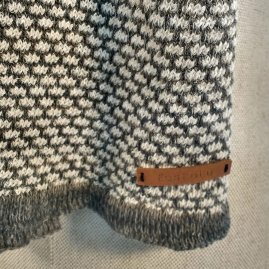 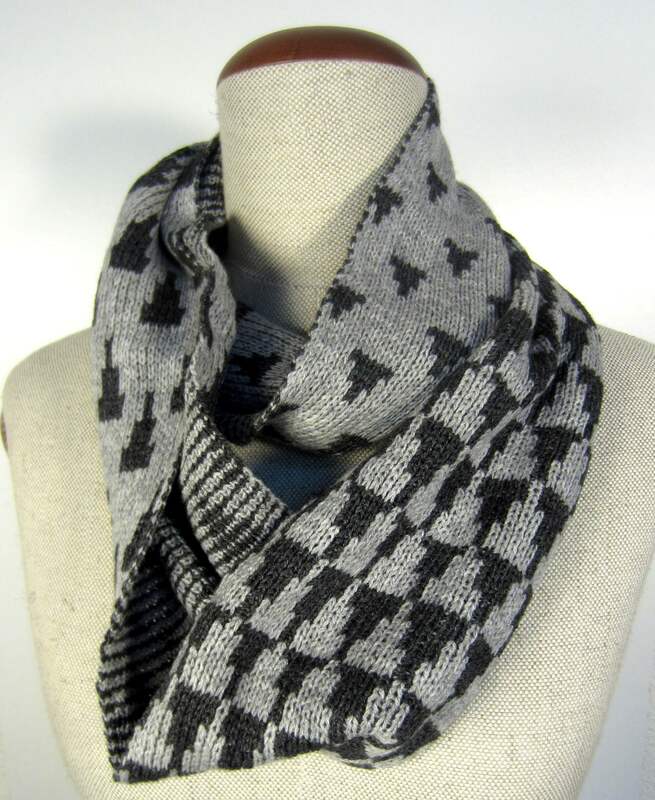 Light grey – dark grey scarf. 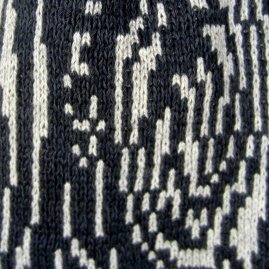 Features small dots. 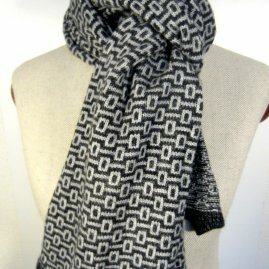 Size: 86 x 13.5 inch (215 x 34 cm).